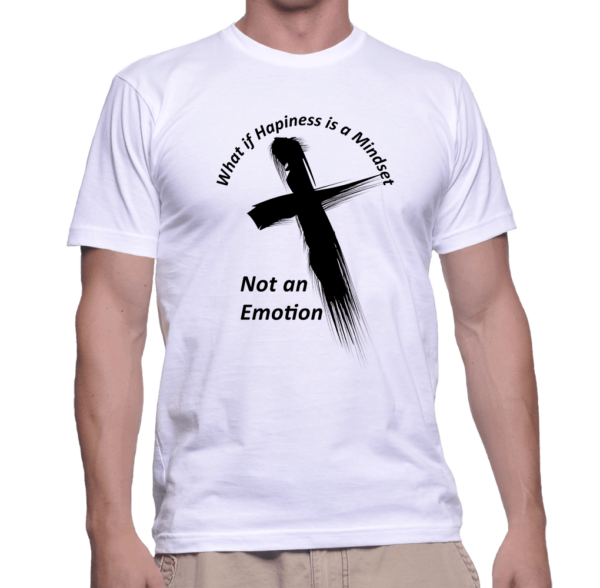 The Happy Shirt. This shirt has a purpose of getting people to look at life with a different perspective. Nothing is better than just plain ole’ happiness.